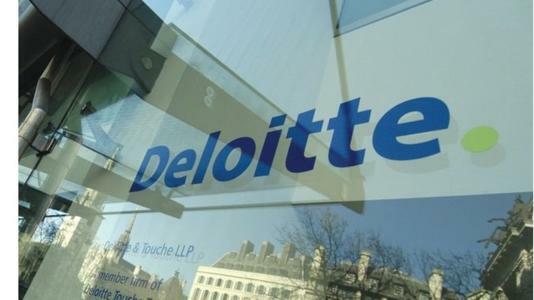 Professional services giant Deloitte has hired former Allen & Overy (A&O) banking partner Michael Castle as London-based Managing Partner of Deloitte Legal, signalling its intention to significantly grow its UK legal offering. Deloitte Legal employs 2,500 people spread across 85 countries, a much bigger network than that of even the biggest of the traditional international law firms. In the UK, it employs close to 60 client-facing lawyers as well as another 125 fee earners. It was the last of the “Big Four” professional services firms, which include PwC, Ernst & Young and KPMG, to enter the UK legal market, setting up the required Alternative Business Structure, which allow for non-lawyers to have financial stakes in law firms, in January 2018. Castle made partner at A&O in 2007 and unsuccessfully ran in the Magic Circle firm’s 2016 Managing Partner elections. His new role at Deloitte Legal will be to “develop new ways to take legal solutions to the market”, focusing specifically on maximising the use of technology in legal cases. Deloitte is not the only provider of legal services looking at enhancing its use of technology but the scale of its resources, client relationships and sector knowledge give it significant advantages over even the most creative and forward-thinking of traditional law firms and it is easy to see why the role was appealing to Castle.